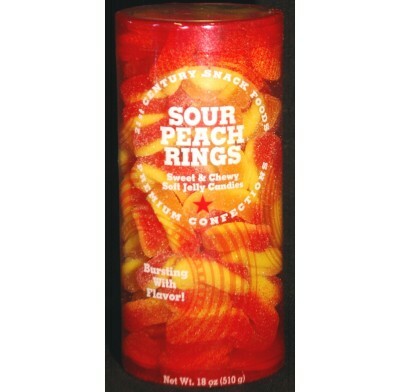 The most popular gummy rings of all, gummy sour peach rings started the gummy ring revolution that has paved the way for so many other fabulous flavors! 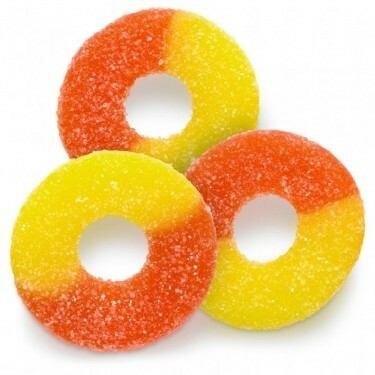 The preferred gummy ring of many, these sour peach rings bring the best in both texture and taste. Guaranteed fresh and soft!